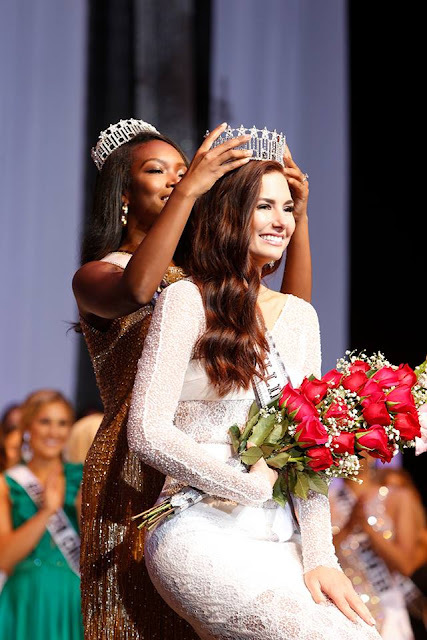 Karolina Jasko (19) was recently crowned Miss Illinois USA 2018 and will represent her state at Miss USA 2018. Jasko stands 1.78m tall. Illinois reached the top 5 at Miss USA last year. Can they do it again? Not as strong as her predecessor. Illinois’ placement last year was a shocked on me. Bayleigh was a better pick, just my two cents. For this year, I am not impressed as well. Looking forward for another Ashley Hooks, Catherine Warren or Stacey Juris would be crowned in the upcoming years.